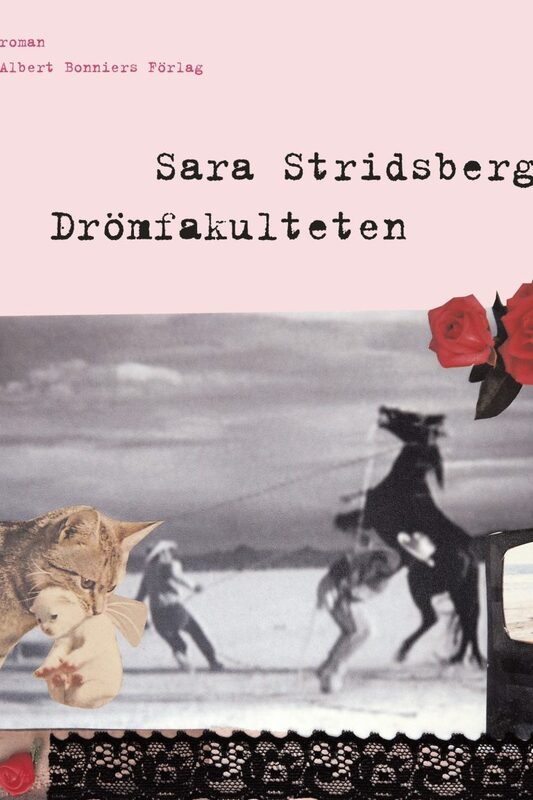 Born in 1972, Sara Stridsberg is a writer and playwright. 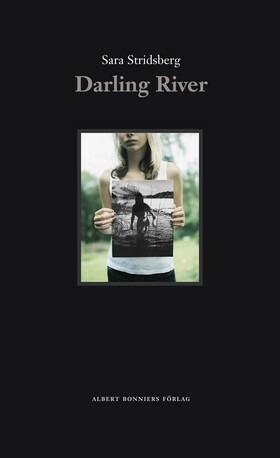 Her first novel Happy Sally was published in 2004, and her break-through came two years later with the publication of The Faculty of Dreams, her second novel. 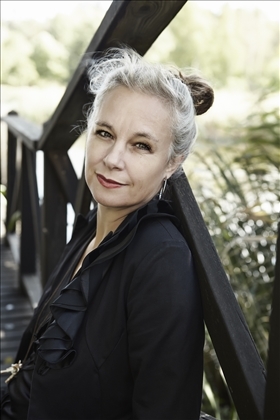 With her novel, Beckomberga – Ode till min familj, published in 2014, she was short-listed to the prestigious August Prize for the fourth time. In 2016, she became the youngest member of the Swedish Academy and only the 10th woman ever to be elected. In 2018, she resigned from the Academy. 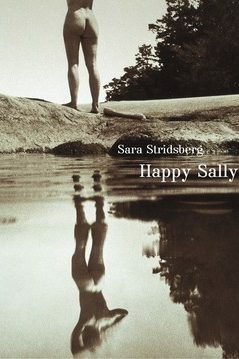 Sara Stridsberg lives in Stockholm. 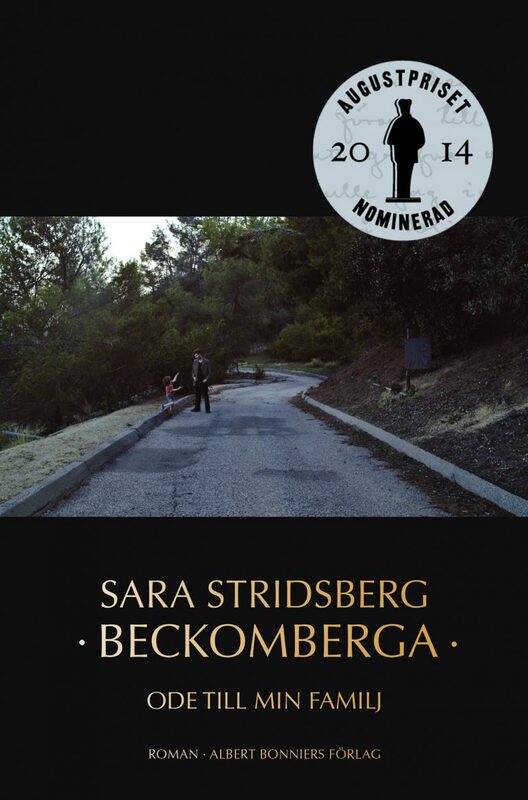 Congratulations, Sara Stridsberg! 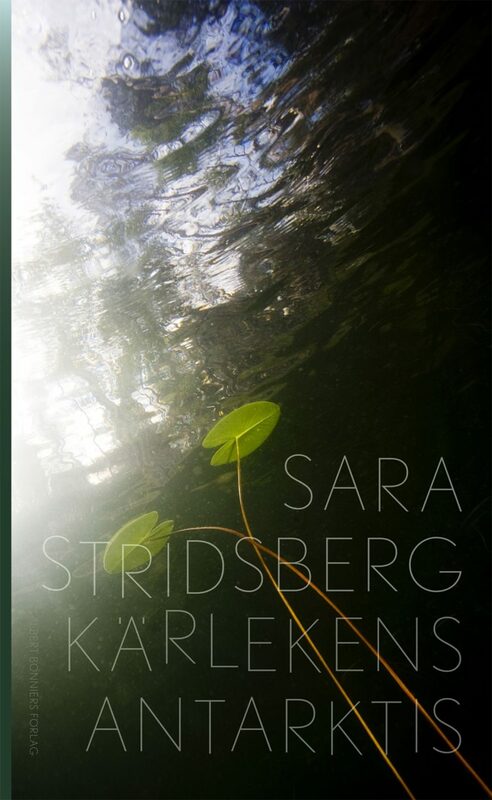 Sara Stridsberg has been awarded the prestigious Swedish literary prize "De Nios Pris". 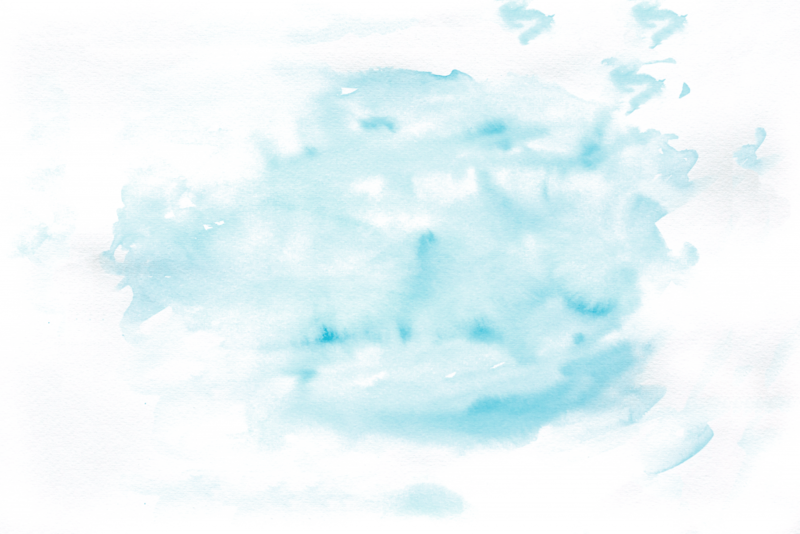 The motivation reads as follows: "...for a work characterized by dreamy lucidity, intense presence and empathy with the less fortunate." The prize money amounts to 300 000 SEK.